Although all our GP's are qualified to provide ante-natal care, this is usually provided by the midwives at the midwife led clinics. After the baby is born, patients should make an appointment for their post-natal (6 weeks) check. We also have close links with our community midwives at Rowan Park. Any patients who think they may be pregnant should contact us in order to arrange an appointment and organise referral to the hospital for scans etc. Most blood tests need to be done in the morning or early afternoon to ensure they get to the hospital lab in time for processing. Our healthcare assistant has appointments most mornings from 09:00 to 12:00 for all blood tests. Some earlier and later slots are also available. Again appointments can be booked at reception or over the phone. Please advise the receptionist if you require to be fasted and we will try and give you an earlier time. On Tuesday morning from 09:30 to 11:00 we have a child health clinic. These appointments with Dr Gilsenan are reserved for Six week baby checks. Your health visitor will organise this with you when she visits after the baby is born. The health visitors run clinics for all pre-school immunisations at Rowanpark Clinic. Appointments for immunisations are posted out to parents 7-14 days before the clinic. If for any reason you cannot bring your child please notify your health visitor as soon as possible. Patients travelling overseas who think they may need travel vaccinations should fill in our travel form (available from reception or download one from the above tab) and return the completed form at least 6 weeks before the date of travel. Our practice nurse will work out which vaccinations you require and contact you with the details. Please note - not all travel immunisations are available on the NHS and you may be required to pay for a private prescription and a fee for administration. 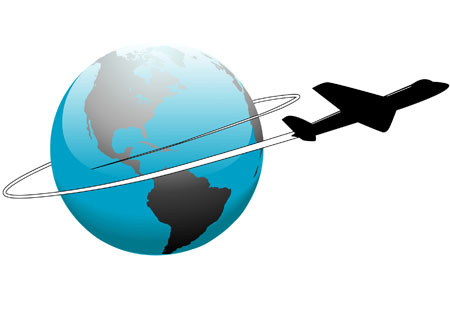 Up to date advice on all aspects of foreign travel can be found on the above tab. Well Woman appointments for cervical smear tests are available with our practice nurses, please contact our reception staff to arrange a suitable appointment time. All women between the ages of 20 and 60 years should have a cervical smear every 3 years. All our GP's can give advice on family planning methods and prescribe the various contraceptive pills. Dr Kidd runs our Implant fitting service and more information on all of these matters can be obtained from reception. We are not able to fit or remove IUD's (coils) - patients wishing this should contact their local Family Planning Clinic. We have a clinic on Wednesday mornings from 09:00 – 12:00 for diabetic patients. Patients will be sent a reminder letter when they are due their next routine check-up. Patients attending the Diabetic Clinic for annual reviews will be seen by Sister Diane Elrick. 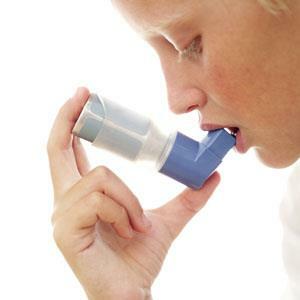 Our practice nurses have appointments throughout the week for asthma checks (for children and adults). Appointments can be made at reception. We have an opiate addictions management clinic on Tuesday afternoon run by Dr. Fawcett and our team of addiction counsellors. Attendance is by appointment only. We ask for a minimum of 7 days notice for any letters or forms requested. A list of fees is attached below. Why do GPs sometimes charge fees – surely the doctor is being paid anyway? It is important to understand that many GPs are not employed by the NHS. GP partners are self employed and have to cover costs in the same way as any other small business i.e. staff, building, heating, lighting, stationary etc. These costs are covered partly by the NHS for NHS work, but private fees also contribute towards these expenses. What costs do the NHS cover and what is not? The Government’s contract with GPs covers medical services to NHS patients, including the provision of ongoing medical treatment. However in recent years, more and more organisations have been involving doctors in a range of non-medical work. Sometimes the only reason that GPs are asked is because they are in a position of trust in the community, or because an insurance company or employer wants to ensure that information provided to them is true and accurate. Whilst GPs will always attempt to assist patients with the completion of forms i.e. for insurance purposes, GPs are not contractually required to do non-NHS work. At Midlock Medical Centre we do not countersign driving licence applications or passport applications. Who sets the fees for non-NHS work? Midlock Medical Centre sets its prices following guidance from The British Medical Association (who are the professional association and registered trade union for British doctors). Time spent completing forms and preparing reports takes the GP away from the medical care of his or her patients. Midlock Medical Centre have a very heavy workload, and paperwork takes up an increasing amount of time. It can take minimum of two weeks to complete these forms. We ask for a minimum of 7 days notice for any letters or forms requested. To remain on the Medical Register, the doctor must only sign or complete a certificate or report that they know to be true. 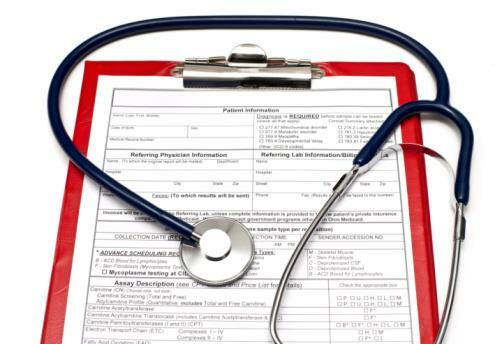 In order to complete even the simplest of forms the doctor will check the patient’s entire medical record. Carelessness or an inaccurate report can have serious consequences for the doctor with the General Medical Council (the doctors’ regulatory body) or even the Police. Smokefree Services run a drop-in support service at Elderpark Clinic, every Thursday 1 – 3pm. They support thousands of people every single year towards a smokefree future and best of all the service is completely FREE. Click here and work out how much money you could save by stopping smoking. Holidays, new furniture and paying off debts are just some of the things that people do with the extra money they save by stopping smoking.